The person whose name appears on the Booking Form agrees to take full responsibility for ensuring that all members of the party adhere to the Terms and Conditions set out below. The number of people occupying any one property is limited to that stated on the website. Should extra beds be required in Rowan and Sycamore then you must inform us at least 24 hours prior to arrival and pay the excess charges in advance. 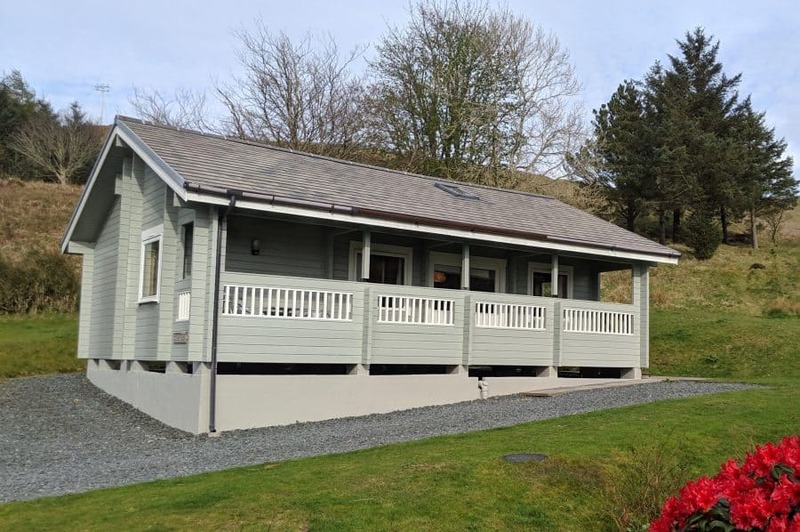 We ask for a £100 deposit on booking, with the remainder of the balance payable four weeks before the start of your stay. If a booking is made less than 4 weeks before the start of the holiday then we will request the balance paid as soon as we acknowledge your booking. Failure to pay the balance of rental charges will result in us treating the property as available for re-booking. Please notify us of any cancellation in writing. If a notice of cancellation is received between the dates of your deposit being received and the final payment being due then the deposit will be retained unless the Property can be re-let. If cancellation is made within four weeks of the holiday start (i.e. the whole rent has been paid) then the whole amount paid will be retained unless the Property can be re-let. If a re-let is successful then a full refund will be made, less an administration fee of £30. If the Property cannot be re-let then no refund will be given. Should the Property, subsequent to booking, become unavailable through any cause, you must accept that our liability is limited to the amount of any rent paid. We welcome pets to our lodges. Please ensure that they do not go on the beds or soft furnishings and that they are not left unaccompanied in the lodge. You accept that the responsibility for personal property of guests occupying the accommodation is solely theirs. All vehicles are also left at the guests’ risk. Guests agree to absolve us of any responsibility for any accident or mishap to persons or property whilst on the premises or whilst engaged in any activity therein, or from any illness or injury arising from any causes whatsoever. You agree to use the Property solely for its intended purpose as self-catering accommodation and to accept our right to refuse to hand over the Property to any person deemed unsuitable to take charge. Causing a nuisance or disturbance to other guests or unreasonable behaviour may result in us requesting you to leave. You agree to allow us access to the Property at all reasonable times. We will only ever request access to your property in case of an emergency, e.g. a water leak. You must respect and look after your accommodation during your stay and you must leave the Property clean and tidy. Please let us know of any damage or breakages so we can endeavour to repair or replace them for the next guests. Due to our location it is often a challenge to order replacements, so please tell us as soon as possible. We reserve the right to charge for any damage or breakages. You must vacate the Property by 10am at the latest on your day of departure unless special arrangements have been made with us. This is to allow us to prepare the Property for the next guests. Guest arrival time is from 5pm onwards. All Parties/Guests must have at least 1 adult amongs their number. Any lost door keys will incur a charge of £25/key. To demonstrate our commitment to sustainability and protecting the environment we have been assessed under the Green Tourism Business Scheme (GTBS). The GTBS is a national sustainable tourism certification scheme. We are extremely proud that we achieved a Gold Award when assessed against the scheme’s environmental impact and sustainable criteria. 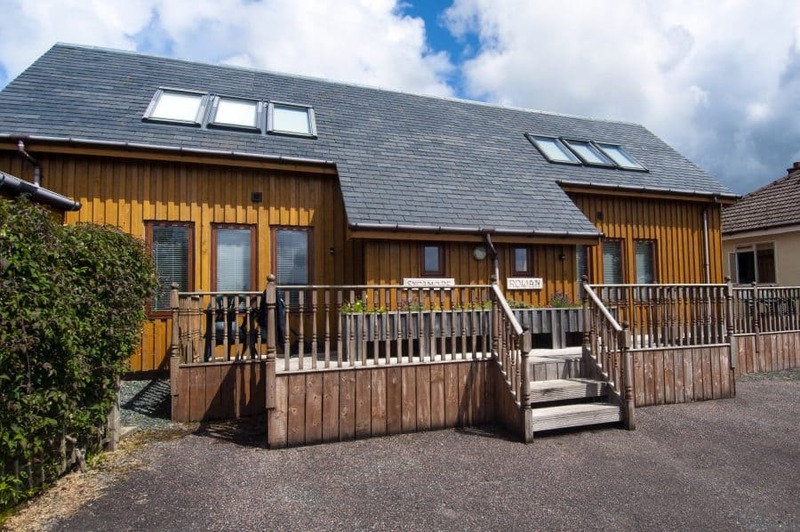 We are committed to make Cill-Mhoire Lodges as environmentally friendly as possible. Environmentally friendly cleaning products are used in all our lodges. All our linen is laundered on site using non biological eco products. We line dry whenever possible. We are grateful to you for supporting us by recycling paper, glass, cans, cardboard and compostable items using the bins provided. A full list of items that we can recycle can be found in your information book. Water for the garden and for any outdoor cleaning comes directly from a spring on site. All paper used in our office is recycled and we use email as much as possible in order to reduce our paper waste. The tea, coffee and sugar provided in the lodges is either Fairtrade or Rainforest Alliance Certified. Shortbread provided for our guests on arrival are manufactured in Dervaig. 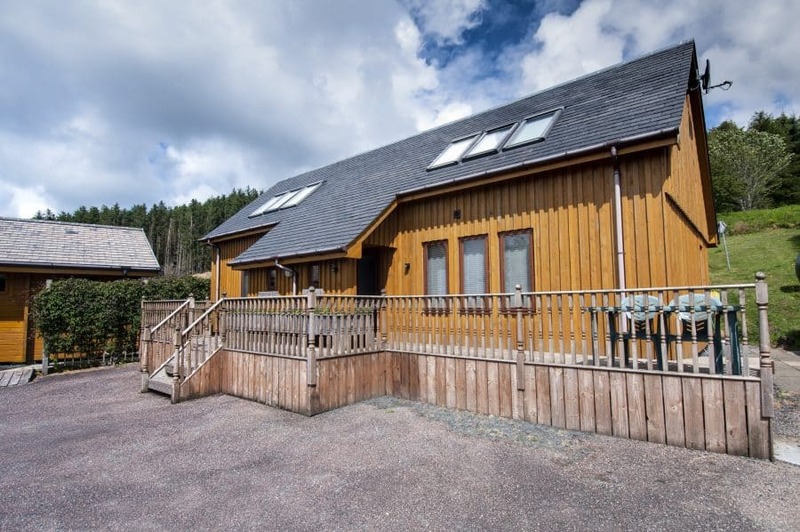 Rowan and Sycamore lodges are heated with an efficient heat pump which provides heating and hot water. Willow and Beech are electrically heated and all heaters are thermostatically controlled. 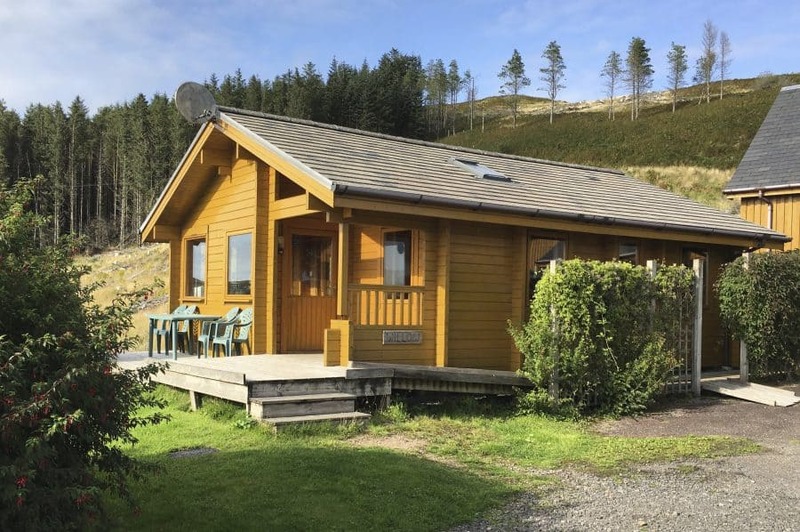 All our lodges are well insulated and have double glazed windows. Our energy and water consumption are monitored to identify opportunities to reduce consumption. Energy tariffs are reviewed on a regular basis. 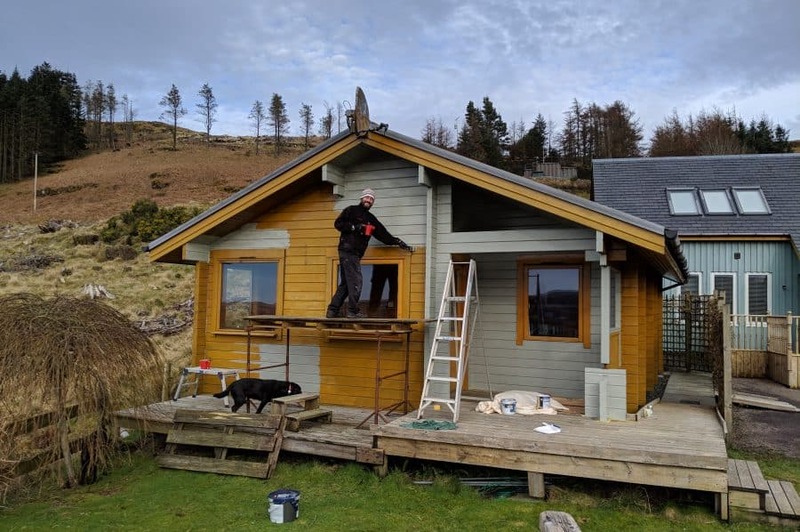 We are pleased to confirm our lodges were rated ‘Excellent’ in 2018 on our Green Tourism Carbon Certificate. The electrical appliances in the lodges and our home are ‘A – Rated’ to minimize energy consumption. All the light fittings indoors and outdoors are fitted with LED bulbs. Outdoor lighting is on movement and dusk to dawn sensors. Our Information book in the lodges have local information on what to do, where to go and where to eat. Most restaurants on the island pride themselves on using the freshest, locally sourced produce and we are happy to promote them in our guest book, not only because they share our values but also because they are really great places to eat! We recognise that exploring the island is very difficult without access to a car but we promote careful driving which will reduce fuel consumption. We also advertise the local bus service and the community bus. We encourage our guests to go on Wildlife tours that will show the best of the wildlife sites without causing harm by guests getting too close to the wildlife. We would ask you to support us with this by contributing to this whilst staying at Cill-Mhoire Lodges. Local produce can be sourced from the general store in Dervaig and most other small stores on the island. Island meat can be purchased directly from the abattoir and cakes and bread from Dervaig Artisan bakery.